TEAM as a Guest this CHALLENGE! 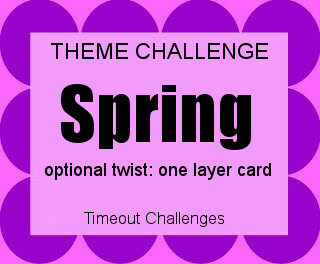 Here is MY SPRING CARD! Uniko is giving a PRIZE! Vibrant and gorgeous...just like its creator! LOVE this! 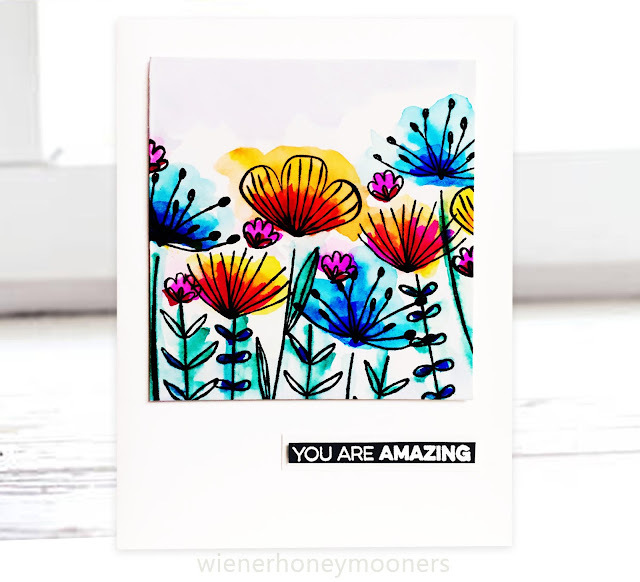 An absolutely gorgeous card, Kimberly. I love your bold and bright coloring. 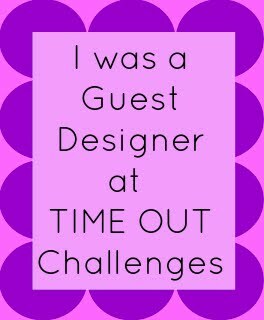 Thanks so much for being our Guest Designer this week at Time Out. This is just fantastic Kim. I love the way you colored this wonderful array of flowers and the bright colors you've used to make them sing! 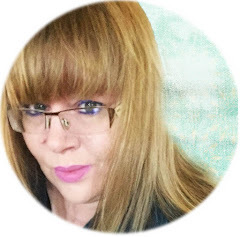 Thanks so much for joining us as Guest Designer for this challenge. This is GORGEOUS!! I LOVE the loose painting of the flowers. BEAUTIFUL card.